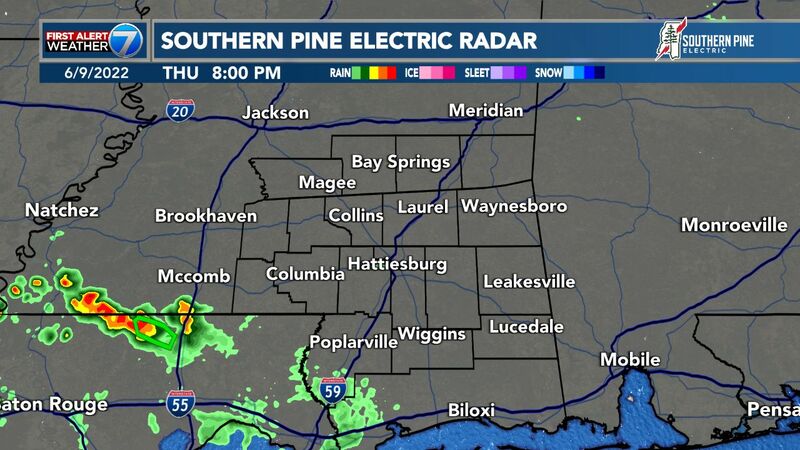 PINE BELT (WDAM) - Thunderstorms can pop up anywhere any time of year. And with frequent cloud-to-ground lightning, houses can be an easy target. Three homes were struck by lightning Tuesday evening, two in Lamar County that caught fire, and one in the city of Hattiesburg that was spared. "There is an increase time of the year when you have more lightning strikes than other times of the year, but lightning strikes year round, it strikes in cold, it strikes in hot, it strikes in the morning and it strikes at night," Hattiesburg Fire Department Fire Marshal Stephen Mooney said. During 2007-2011, U.S. local fire departments responded to an estimated average of 22,600 fires per year that were started by lightning, according to the National Fire Protection Association. When it comes to lightning, a general rule is anything above ground has the possibility of being struck. "Anything that projects above ground level has the chance of being struck by lightning, the higher it reaches up, the greater the chance," Mooney said. Lightning-related fires are more common in June through August and in the late afternoon and evening. When lightning is inside a structure, it can travel through the electrical wires, phone, plumbing, radio or television reception systems, metal wires, bars or rods in concrete walls or flooring. An easy protection measure is a lightning rod; they range from $500 to $3,000 and can be self or professionally installed. Every time a home is struck, it does not always catch fire; it can just damage electrical systems. 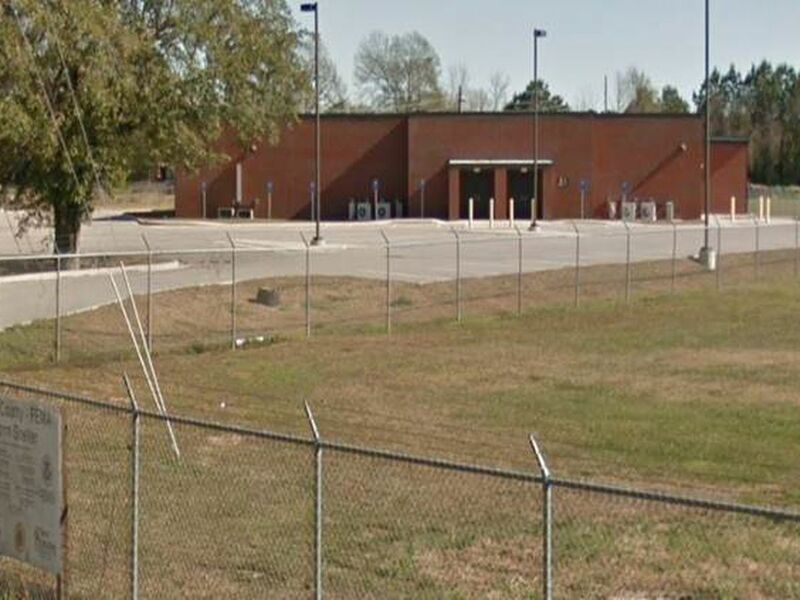 "It may only affect an alarm system, a security system or fire alarm system or some kind of electronics, or maybe sometimes when it's a little more severe it affects the power system in a home or business," Mooney said. "The high intensity heat that comes from the supercharged voltage of a lightning strike will incinerate and cause fire inside of a structure in the walls in the attic in places we can't visually see." Firefighters often use thermal imaging cameras to check structures after a strike to find any hot spots or see where fire maybe. "You always want to follow proper protocols for the electrical safety, make sure that your power system in your house is grounded properly because that's going to make you safer inside of it, and it's going to give the lightning a path to ground through that ground rod, not through other objects in your house and possibly to you," Mooney said. Stay off corded phones. You can use cellular or cordless phones. Don't touch electrical equipment such as computers, TVs or cords. Avoid plumbing. Do not wash your hands, take a shower or wash dishes. Stay away from windows and doors that might have small leaks around the sides to let in lightning, and stay off porches. Protect your pets: Dog houses are not safe shelters. Dogs that are chained to trees or on metal runners are particularly vulnerable to lightning strikes. Protect your property. Lightning generates electric surges that can damage electronic equipment some distance from the actual strike. Typical surge protectors will not protect equipment from a lightning strike. 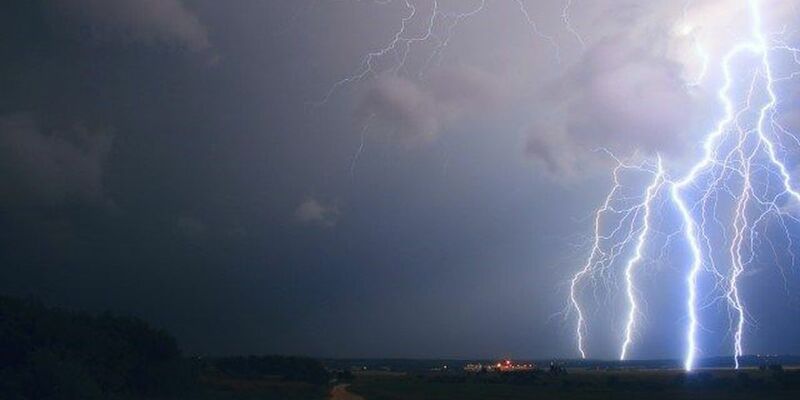 The American Meteorological Society has tips for protecting your electronics from lightning. Do not unplug equipment during a thunderstorm as there is a risk you could be struck.